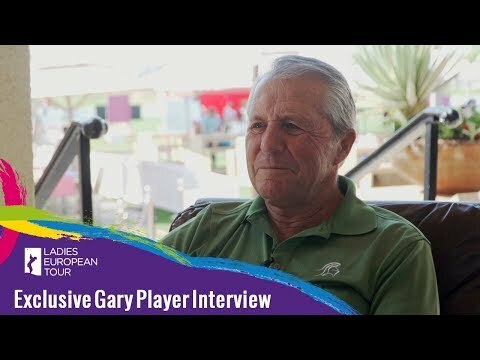 Mark Crossfield Meets Gary Player. Mark Crossfield is on the Callaway tour truck at Augusta national chatting to Gary Player about golf courses, majors, Open championships and golf drivers. 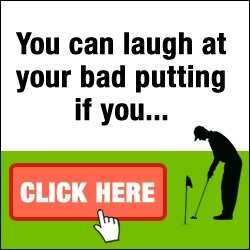 What driver will he use for the 1st drive to start the masters 2015.
awesome. I would have been so nervous asking just one question to him..
shouldn't it read gary player meets mark crossfield??? this Player guy seems like a real cool dude. Never heard of him before he appeared on the Crossfield channel. Is there a better interviewee? I think after meeting Mark he will give the Masters a miss next year!!! Great interview with a legend of the game. 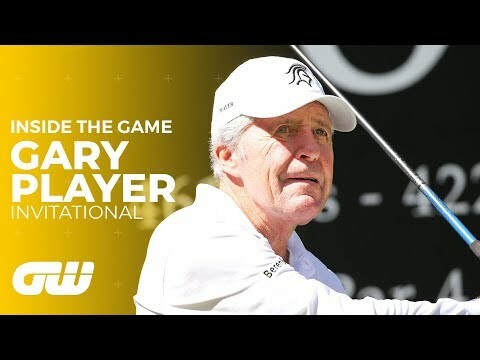 Awesome Mark you are in golf heaven talking with Gary Player. He is absolutely my one of the all time greats! I am 5' 7.5" tall so he has been an inspiration all my life. I have many memories of watching him battle it out with the other greats. Those matches were to this point in time the best. He is an inspiration to this day for any player no matter their statute. Enjoy your days at Augusta and in the US! 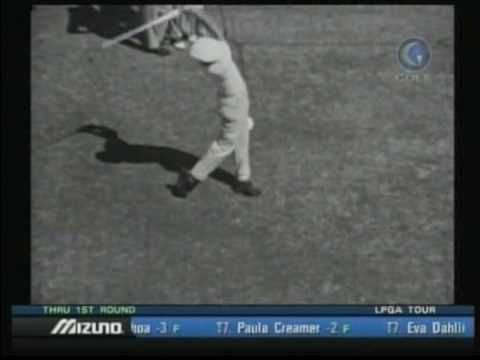 Search for '74 masters on you tube. Just watched it the other day. Player in great form and great to see a less artificial Augusta.